Choosing the ‘right’ camp can be difficult and should be given careful consideration – if all goes well, it becomes a long-lasting commitment! New Moon’s atmosphere nurtures independence and self-esteem, promotes confidence through skill development, and allows children to experience the thrill of accomplishment through group and self-discovery. Our intimate, family-like atmosphere is a huge advantage for the first-time camper, yet we have HUGE spirit and extensive program and facilities. What makes New Moon particularly unique is our smaller size and the individual attention that each camper receives. Our size also has distinct program and facility advantages, allowing more participation and less waiting for every skill level imaginable. 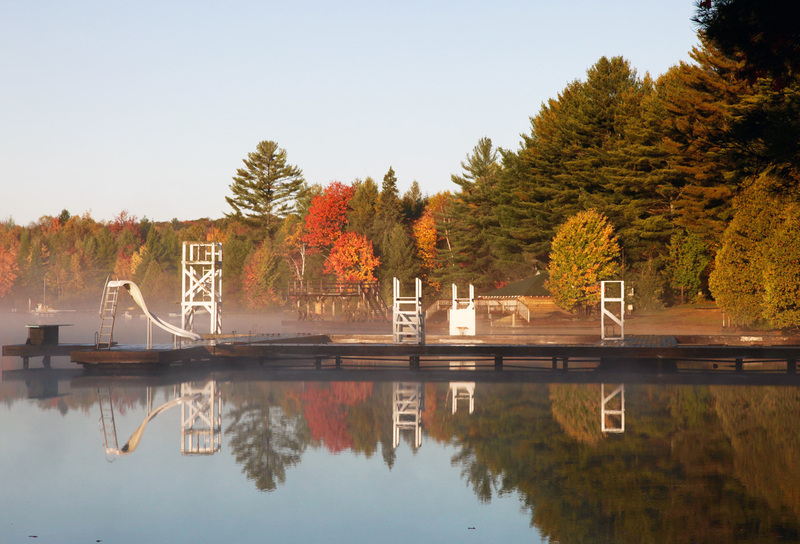 The campers who fall in love with water skiing can ski almost every day, the artistic camper can devote more time in the Arts and Crafts, and the avid tennis player always gets court time. It’s much nicer being a ‘big fish in smaller pond’! Much of our program is based on a luxurious provision of facilities, enabling all campers an exceptional amount of activity, both during instructional and recreational activities. 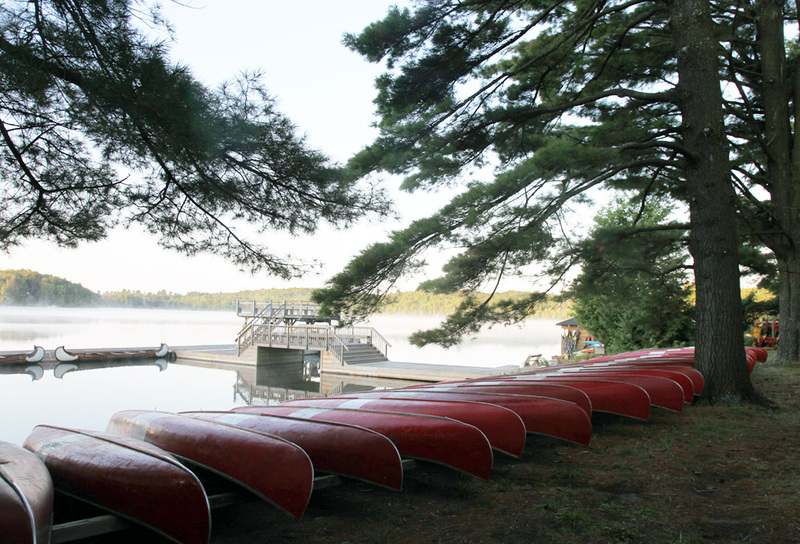 We use the large Lake of Bays for day-long sailing trips and excursions to a campsite down the pristine Muskoka River. Our site is also beautifully laid out, allowing campers to get to places quickly, yet we have miles of hiking and biking trails through mature forests, and three sports fields minutes from every cabin. The program provides a ‘core’ of cabin-group instructional activities, in addition to ‘choice periods’ allowing for individual pursuits. A great emphasis is placed on special programs which offer unsurpassed imagination and spirit. Our activity program is reviewed each week, taking into account the previous week’s events, the weather, and the changing interests of the campers. Our Junior unit, or “Junies” as they are affectionately called, is our youngest group of campers, aged 7-10. We increase the staff supervision in these cabins, allowing more opportunity for counsellors to properly care for their campers – not just for programming and activities, but for attention to hygiene, bedtime stories, letter writing, special concerns, and more. 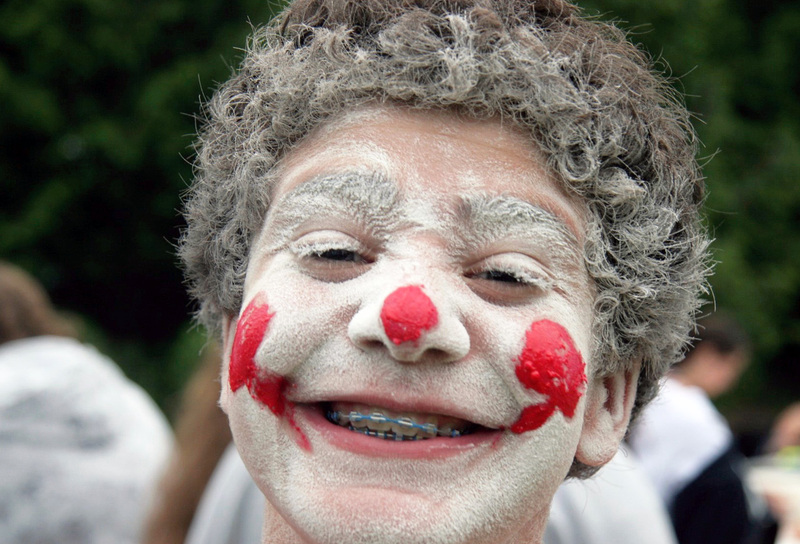 We believe junior campers should fully participate in all activities, rather than watching from the sidelines. Provision is made for added supervision at the waterfront, allowing all campers to engage in all activities. 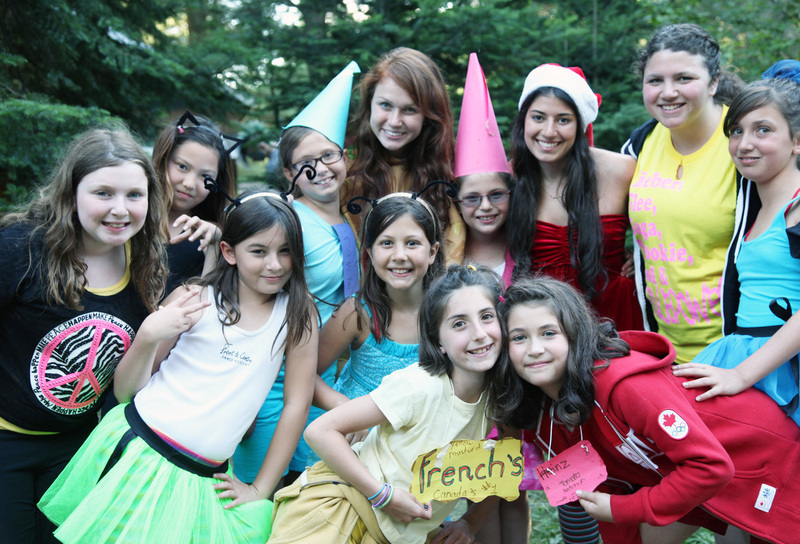 For all of these reasons, the adjustment to camp for our junior campers is remarkably fast. Learn more about our Junior Camp Program.